Looking for something different, something that’s a cut above the rest? The Balance 9.2 certainly ticks the boxes. GJ Gardner Homes is taking its biggest stride to date at promoting a greener living future. 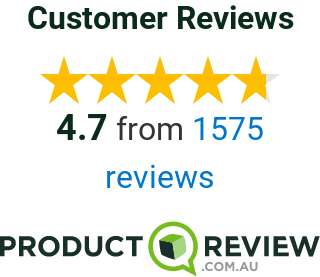 Designed from ground up with energy efficiency in mind, this design has a whooping 9.2 star energy rating based on a Melbourne location. Innovative use of materials and construction methods throughout, a fascinating place to call home. Floor area includes optional carport. Deck and umbrella optional upgrades.